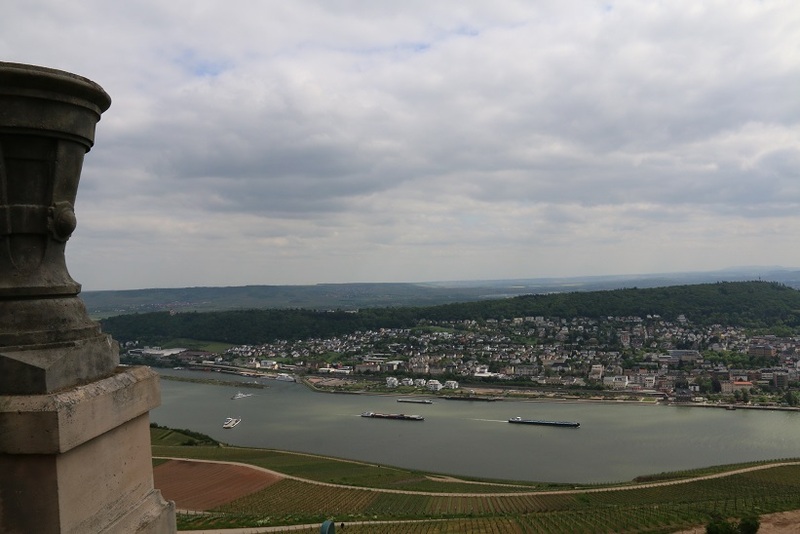 We joined Scenic’s Scenic Jade at Amsterdam for a fifteen day cruise on the Rhine and the Moselle, back to the Rhine and up to Basel in Switzerland. We sail out of Amsterdam along the Amsterdam Rhine canal, and from there to Antwerp. We visit the gorgeous little village of Veere, and the storm surge barriers that keep the North Sea out. I visit the cemetery at Arnhem and remember the abortive attend to capture the Rhine bridges in 1944. We visit Maastricht, Andre Rieu’s home town. A visit to the old town of Duisburg, home of the legend of Siegfried and the Nibelungen Lied. Want to impress your wife? Buy her a castle. We visit Cochem, a lovely German wine town – with a restored castle high on the hill. We sail along the Moselle, past the vineyards on the steep slopes. The oldest town in Germany! We take a short trip to the city of Trier, touted as the oldest city in Germany. We return to the Rhine and sail through the Rhine Gorge to Rudesheim. We tie up at Mannheim and visit the Hockenheim Ring, the home of car and bike racing in Germany. Instead of a visit to the Schwarzwald we had to settle for a wander around Breisach. From Basel we catch a bus into the Swiss Alps – first stop Gruyere. A wonderful visit to Chillon – the castle on the rock. We take a funicular railway train up the mountain behind the hotel to Rochers de Nayes. The bus winds its way along the narrow mountain roads from the lake to Bern. We break the long flight home with a couple of days in Singapore. We visit the old parts of Singapore, the gardens by the bay, and the rail transit system.